These structured coaching plans are periodized programs that are distance specific, and ideal for the independent or self-motivated athlete. These schedules are optimal for the athlete who values a comprehensive training plan but whose schedule or locale limits their ability to attend workouts. If you are looking for a more one on one approach please check out our Custom Training or Semi-Custom Coaching options. 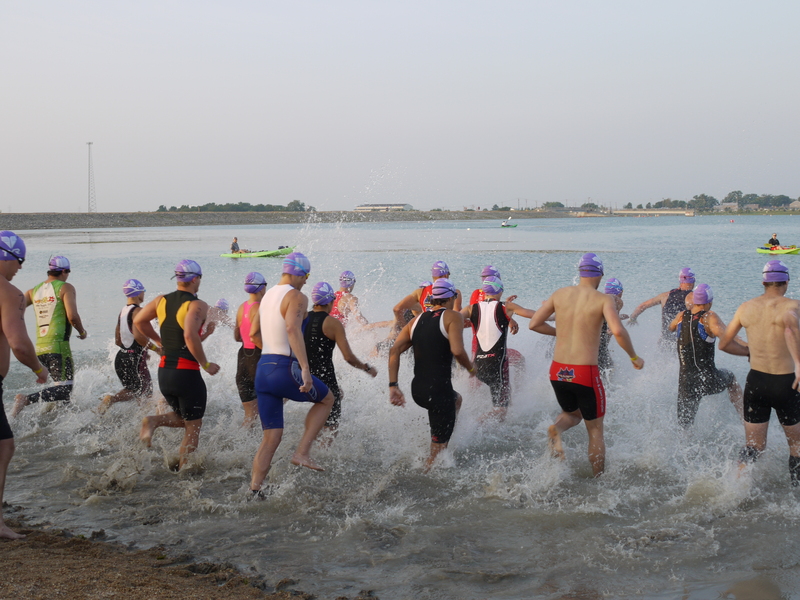 We offer beginner, intermediate and advanced training plans for each of these races.